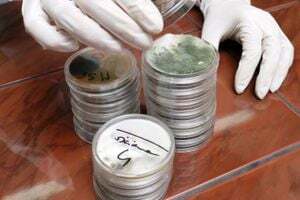 Comment: It was tested before after Andy Wise special on mold testing by a nationally certified mold inspector and none was found but that has been several years ago. Comment: I would like to get an estimate for with heating and air contractor and we have a homeowner that there house is turning yellow. Down to the toilet paper in the house. ETC de las Americas Inc.
Collierville Mold & Asbestos Companies are rated 4.78 out of 5 based on 213 reviews of 9 pros. Not Looking for Mold & Asbestos Services Contractors in Collierville, TN?